PhoneGap app development helps mobile developers to easily create cross platform apps for various mobile platforms. 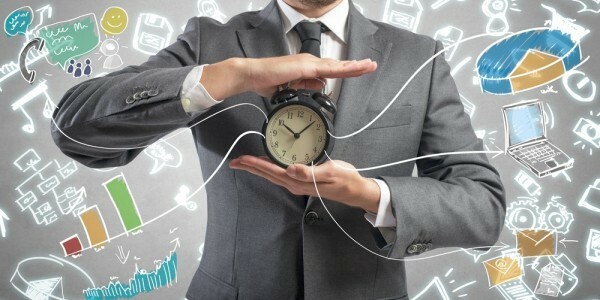 This blog introduces you to the best PhoneGap apps developed till date, helping consumers and enterprise users improve their efficiency and productivity. Below is the list of the top 5 PhoneGap apps available in various app-stores. DHS Program also known as Demographic and Health Survey by ICF International provides users access to various demographic and health survey data, developed in Adobe PhoneGap to rapidly deliver data visualization and mapping app across mobile devices. This app provides quick access to the survey information and statistics directly from the USAID-funded Demographic and Health Surveys. Till date the DHS Program has carried out 300+ surveys across 90+ countries. The surveys are primarily focused to collect information on mother and child health, fertility and family planning, child mortality, malaria, nutrition, HIV/AIDS and many other health topics. The DHS Program app provides simple user interface through indicator tables, maps, charts and trend data, as well as quick links to survey-related publications. The DHS Program application was formerly named MEASURE DHS Mobile. The main goal for creating the DHS Project app was to provide numerous users with easy access to data out of Wi-Fi and cell range, supporting as many devices as possible and rapidly deliver a high-performing web and mobile user experience into an intuitive user interface on a limited budget. Adobe PhoneGap proved to be an ideal cross-platform mobile development framework as it helped in developing the app in a creative and cost-effective manner, delivering a superior mobile app that met all the project requirements. Paylution is mobile payment app using hyperWALLET payment technology that helps financial institutions, mobile operators and corporations make international payments. For example, multinational companies that pay sales commissions to agents around the world can use hyperWALLET’s global payment service to make payments because it’s easier and more affordable than wiring money or mailing cheques. hyperWALLET is a Vancouver based payment technology firm which wanted to create an iPhone app that would allow customers to access payment portals from the iPhone and iPad to view transaction history, balances and cash out. With this mobile app, users can get easy access to their accounts right from their phones. The Paylution app offers a rich mobile experience. Get the simplicity and convenience where it matters. One of the best PhoneGap apps– The official Wikipedia App developed for iOS, Android and Blackberry’s Playbook. Wikipedia is one of the widely used free encyclopedia which contains more than 20 million articles in 280 languages, and is the most comprehensive and widely used reference work humans have ever compiled. HealthTap has reinvented the approach for millions all over the globe to take care of their health and well-being questions. With 60,000+ top U.S. doctors to help, HealthTap is one of the top 10 PhoneGap apps downloaded today for Health & Fitness category. With this app, users can get personalized answers, tips, customized news and recommendations directly from doctors. TripCase is one of the popular PhoneGap app which acts as an intelligent, all-knowing mobile app that guides users through every stage of the travel trip, making you the smartest, smoothest traveler around. TripCase acts as a traveler’s key to better trips. This intelligent PhoneGap mobile app is for frequent travelers helping them at every important travelling stage. It helps users to save time and the endless hassle of not knowing what’s coming. TripCase acts as a bridge to connect and prepare the user during travel. Building innovative PhoneGap mobile applications is one of the priorities for enterprises today. PhoneGap bridges the gap between the common platforms by creating a single app and reducing the back and forth development efforts for various mobile platforms. In order to create a robust PhoneGap mobile app for your enterprise, you need to partner with the experienced cross platform mobile application development company. Rishabh Software is a global software development company offering PhoneGap development services. Hire PhoneGap developer who follow best practices that result in optimum delivery of mobile app followed with standardized development process to achieve highest quality of apps. With our 5+ years of mobile app development experience in cross platform mobile, we help clients achieve their business goals. Get a Free ConsultationTalk to our experts to know how hybrid mobile apps can boost your business. 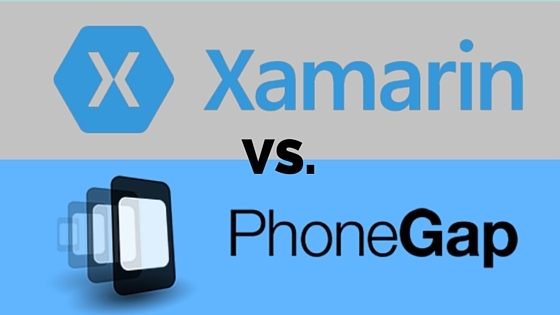 Xamarin vs PhoneGap – Which Cross-Platform Solution Works For You?